Energy healing has been around for centuries. Different ancient cultures use the body’s energy as a powerful force in their healing modalities. The Japanese have the Reiki as a traditional energy healing, the traditional Chinese medicine practitioners utilize the Meridians, which are the body’s energy superhighway, and the ancient Hindu texts describe the Chakras, the 7 energy transmission centers of the body. All these energy healing techniques are based on scientific principles. Now the question is, can energy healing really cure diseases? To answer this, we need to get deep down into the principles of the energy healing process. Though some people claim having healed of their diseases quickly through energy healing, these instances are rare. Energy healing is not like a magic wand that takes care of your health. It’s a traditional practice and something worth examining. This means energy healing doesn’t focus only on one particular symptom or body part. Rather, the focus involves the overall aspects of the spiritual, mental, emotional, and physical. The healing must come first from the level of pure consciousness down to the physical. Energy healing comes from pure love. Love is the ultimate healer of all. Love alone releases fears, which are the primary cause of disease. Fears prevent you from fully experiencing love, health, abundance, and other pleasures of life that you deserve. It’s only when you allow love to flow that you’ll be totally healed. 2. It is a process. 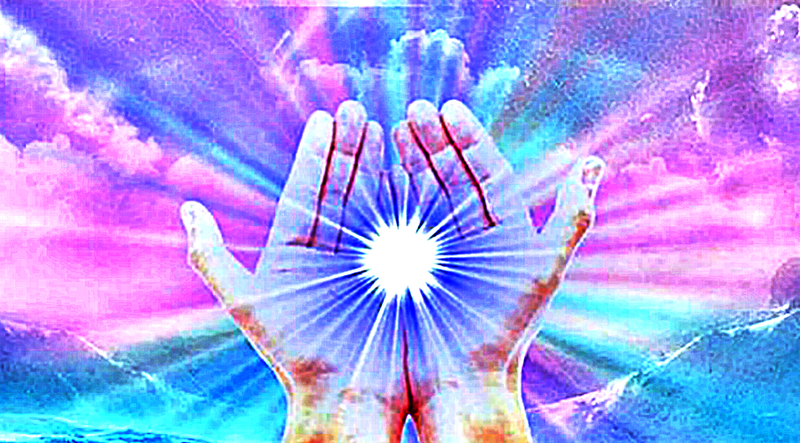 Energy healing is a process that requires you to have the pure intent of wanting to get healed. Along with this, you must be prepared to have a shift in consciousness and a lifestyle change. The time it takes to heal depends solely on you. The progress becomes faster if you’re able to receive an intuitive guidance from the healer during the post healing summary. This, in a way, helps you to expand your consciousness, awakening your hidden gifts that could include self healing. Energy healing is, therefore, not an elixir that takes your symptoms right away. It’s not even permanent because staying healthy depends on your commitment to yourself and to your lifestyle changes. Energy healing doesn’t suppress symptoms nor does it removes your illness away. It involves the process of peeling away the layers of yourself that obscures your truth and exposing the core wounds that cause your disease. Once these wounds are exposed, healing begins. The wisdom you get from this experience will eventually be integrated into your consciousness. Before the healing procedure takes place, the focus of healing must be determined, the process must be discussed as well as the expectations. During the healing process, the practitioner scans the energy body that includes the aura and chakras for abnormalities and then repairs them energetically. After the healing, lifestyle changes and self care routines must be discussed to correct the causes of the imbalances and the energetic healing must also be manifested in other areas, such as the mental, emotional, and physical levels. Without faith, healing can’t take place. A genuine faith is important for the healing to manifest. You also need to trust in the ability of the healer to help you heal. And you need to have the same faith to sustain you throughout the post healing process. Your beliefs create your reality. Hence, you need to have the right beliefs. The energy healers are not there to give you something that you need. They’re only there to assist. You already have what it takes to heal yourself, but because you don’t know the process, you need someone to facilitate you in the healing journey. It is more about discovering yourself, gaining your personal power back, and using your divinity to live the life you love. Energy healers are there to assist you, but your self-healing faith is what makes everything possible.